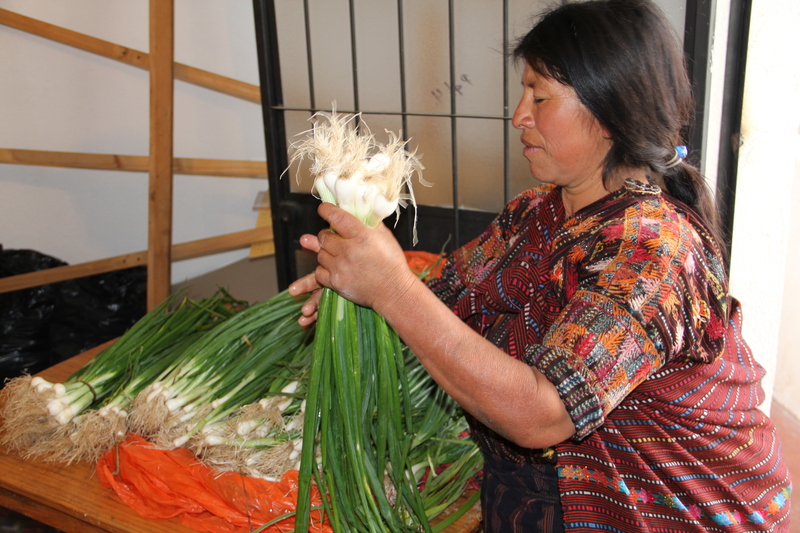 ← Micro Loan recipients receive training. Gloria grows and sells onions. Wendy and Oscar present the cheque. Judith with the recipients as they learn how to do the banking. 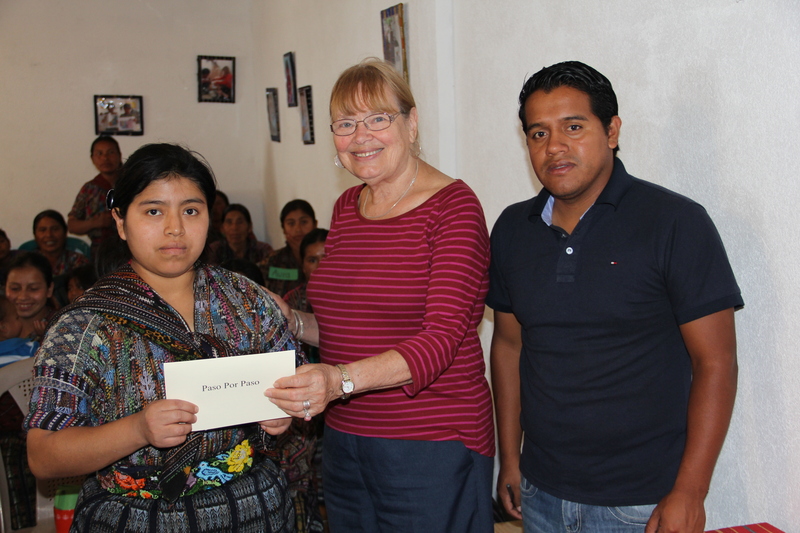 As you may have read in our recent blog post, gender inequality is a serious problem in Guatemala. Here are six ways microloans empower women to take control of their own life and the future of their families. 1. With microloans, women can invest in their businesses without financial input from their husbands or other male relatives. In Guatemala, it’s common for women to have to request a portion of their husband’s earnings to invest in business ventures. This makes women dependent on the men in their family to generate an income. When women obtain their own capital through microloans they are more in control of their own business. 2. Women become more aware of their family’s finances. Often women in the family are not informed of the household income. For these women, becoming an earner often means that husbands and other family members will discuss the family’s finances with her. It is a sad reality that sometimes men in the family will hide the fact that they have earned money, so that they can spend it on alcohol or other personal vices instead. When women earn their own money, they at least know there is some income to spend on the most important needs, for themselves and their children. 3. Women have more decision-making power in how the family’s money is spent. When women have more control over the income of the family, they have more control over prioritizing their family’s financial needs. 4. Generating income increases respect towards women. 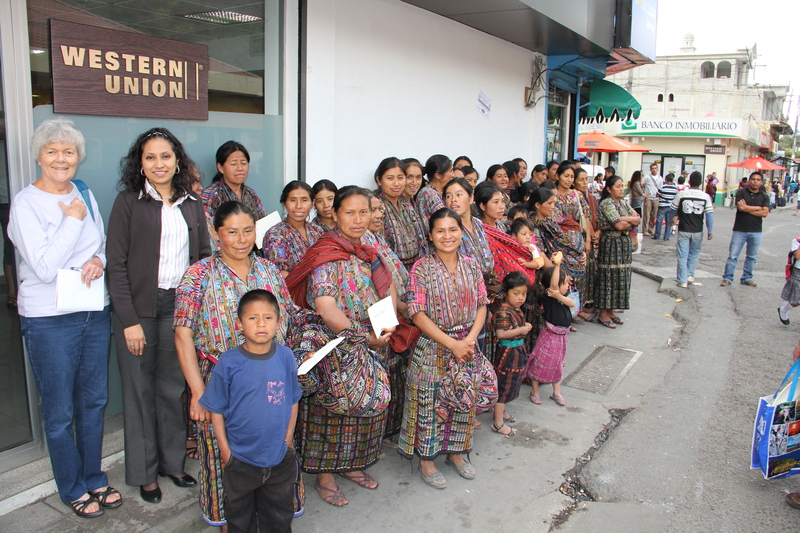 A significant reason that women are viewed as having a lower status within Guatemalan society is because financial contributions are valued more than domestic contributions. By generating an income, women are able to shift this balance of power. 6. Income generation can provide an escape from abusive domestic situations. Having no means of supporting one’s self and one’s children is an obstacle to leaving unhealthy domestic situations. This changes when women become entrepreneurs and can independently support their families.